February 12, 2019 – Lake Mills, Wisc. – HammerHead Trenchless, a Charles Machine Works Company, announced today their new product intros for the 2019 WWETT show in Indianapolis February 21-23. Visitors to their booth #5206 will be able to see their all-new QuickLok inversion drums along with new cam-locking nozzle adaptors. 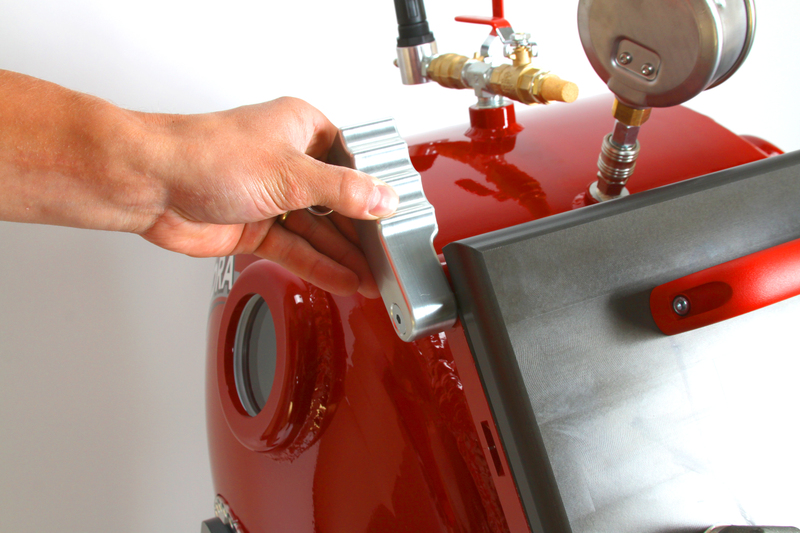 The QuickLok’s design offers cured-in-place-pipe (CIPP) installers the most user-friendly and best performing inversion drum in the industry. With two drum sizes capable of holding up to 125 feet & 225 feet of 4” liner respectively, the QuickLok features a patent-pending, single-lever lockdown that gives operators a positive seal and secure latch every time. You can see both sizes of QuickLok inversion drums and the new cam-locking nozzle adaptors at the company’s WWETT show booth #5206. 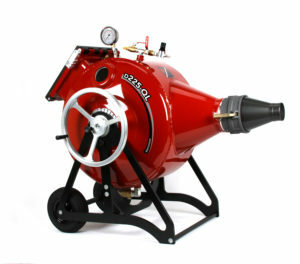 These products are also available from HammerHead Trenchless Equipment or from authorized dealers. Authorized dealers can be found on the web at www.hammerheadtrenchless.com or by calling 800.331.6653. (International: +  920.648.4848).